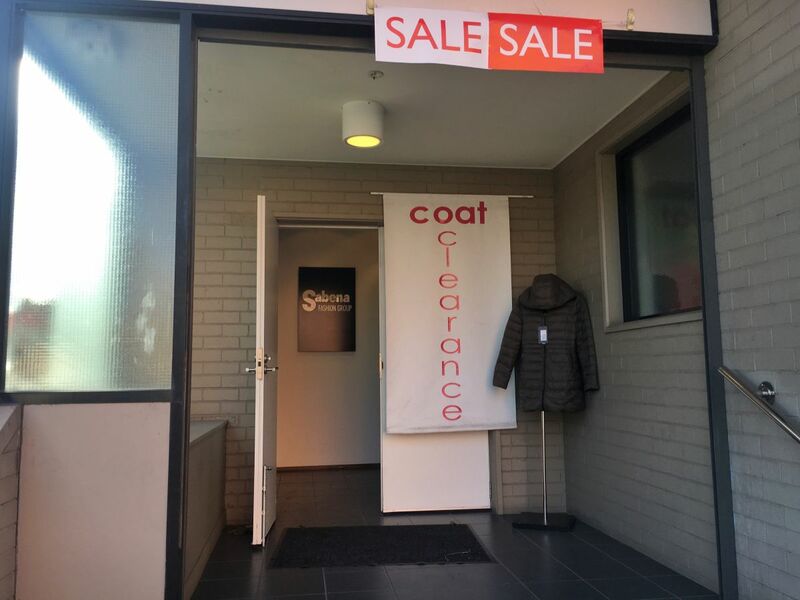 Sale always open: If you are looking to buy some super high quality, fashionable Jackets, Coats and Knitwear head straight to this awesome factory outlet at Abbotsford – 20 Mollison St, Abbotsford VIC 3067. You could find knitwear from $15 and Max prices we found were upto $109. The friendly staff and great location coupled with good quality materials makes this a good place to visit. Recommended! 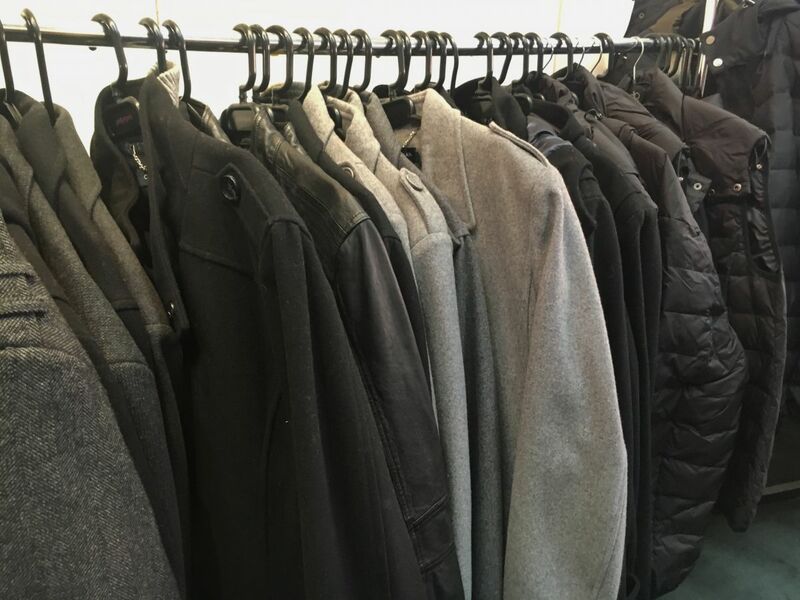 The clearance sale factory outlet features mainly products for the ladies but have a small range for men too. 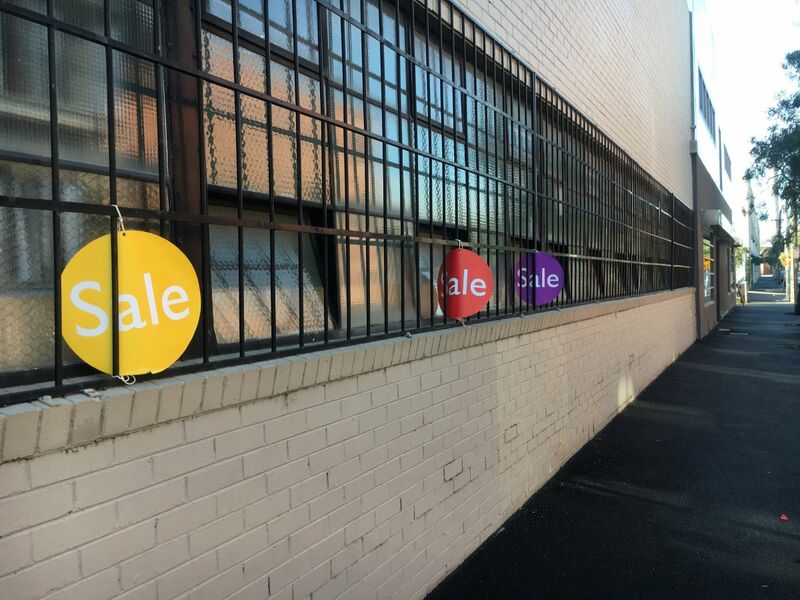 Note: Not a one of clearance sale but they are open here always.